​Come Experience David Tom's Masterpiece Today! Carter Plantation is home to a tour calibur practice facility. It has a large driving range to suit all of your pracice needs. The practice facility has its own shortgame area with a large green equipped with perfectly placed pin locations, with winding fairway, bunkers, and rough surrounding it, you can practice every lie you can imagine. The practice facility is equipped with 3 large putting greens to hone in your putting skills and work on your stroke. 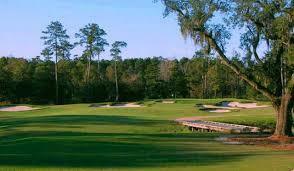 Carter Plantation is the perfect place to practice your game, come out and experience the beauty today! 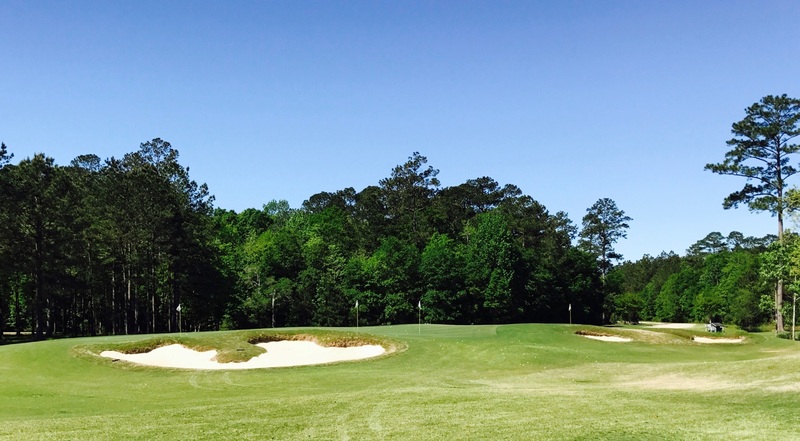 Carter Plantation is home to PGA champion and Louisiana native David Toms' first signature design and the course was a recipient of Golf Magazine’s “Top 10 Courses You Can Play”. 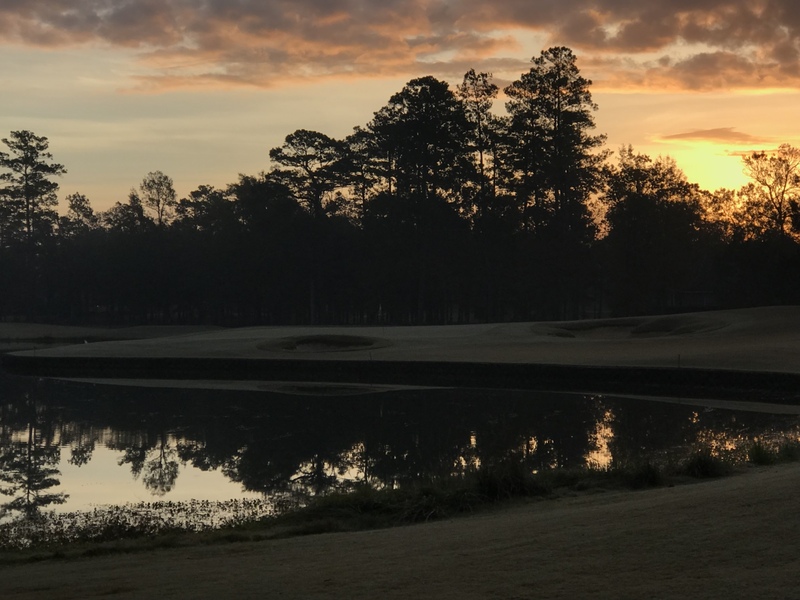 The spectacular 18-hole, 7,000-plus yard, par-72 golf course winds through three distinct Louisiana landscapes - live oak flats, cypress wetlands, and upland pine forests. 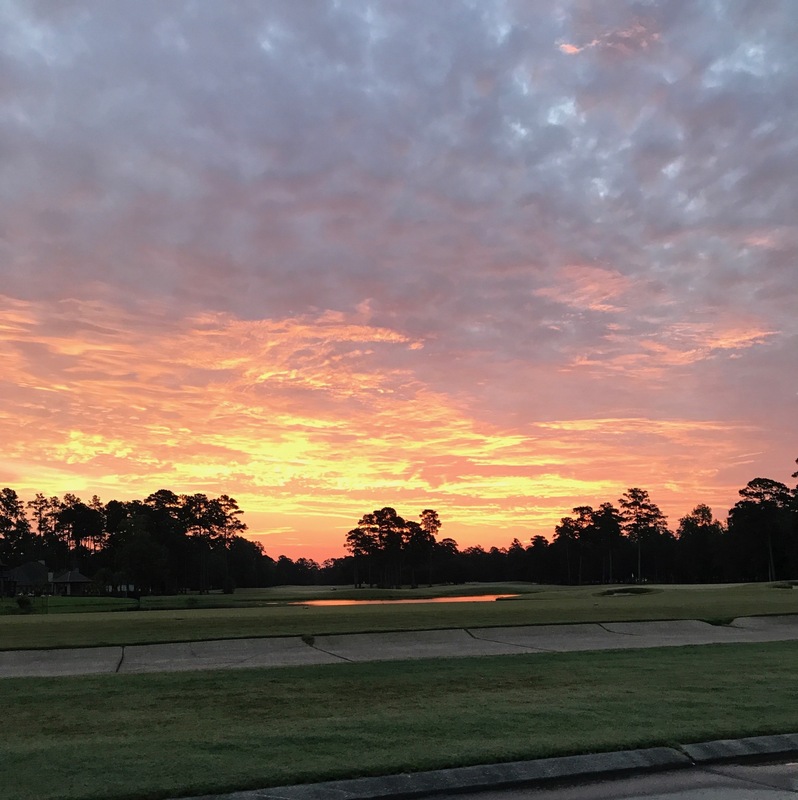 The visually stunning daily fee course has a Louisiana Golf Association slope rating of 133 and a course rating of 73.9 from the championship tees. Both the front and back nines consist of two par-3s, five par-4s, and two par-5s. Eighty-six strategically placed bunkers offer surprise and challenge to the golfer. Carpeted with Tifeagle on the greens and Tifsport on the rolling fairways, each of the holes offers four or five tee positions, with water coming into play on eleven of the holes. Great effort has been made to preserve the plantation's native wildlife habitats, and indigenous grasses and plants have been extensively incorporated into the landscaping.